The head of Square Enix's American branch has left his post, just two months after the resignation of CEO Yoichi Wada. Square Enix America boss Mike Fischer left the company this month on good terms, Polygon reports. Fischer, who had been head of the game publisher's American division for the past three years, is now a vice president at Amazon. 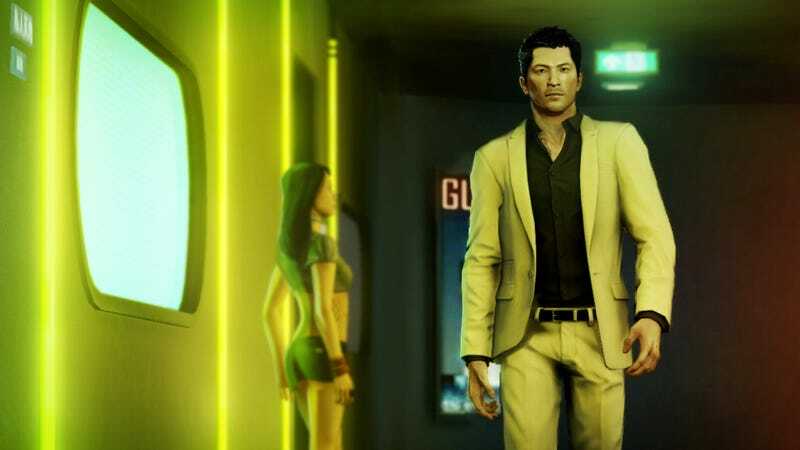 Square Enix has been facing financial trouble for quite some time now; earlier this year, the company announced that it had missed its (unrealistic) expectations on most of its big games, like Tomb Raider and Sleeping Dogs.